Remarkable specialty wines. 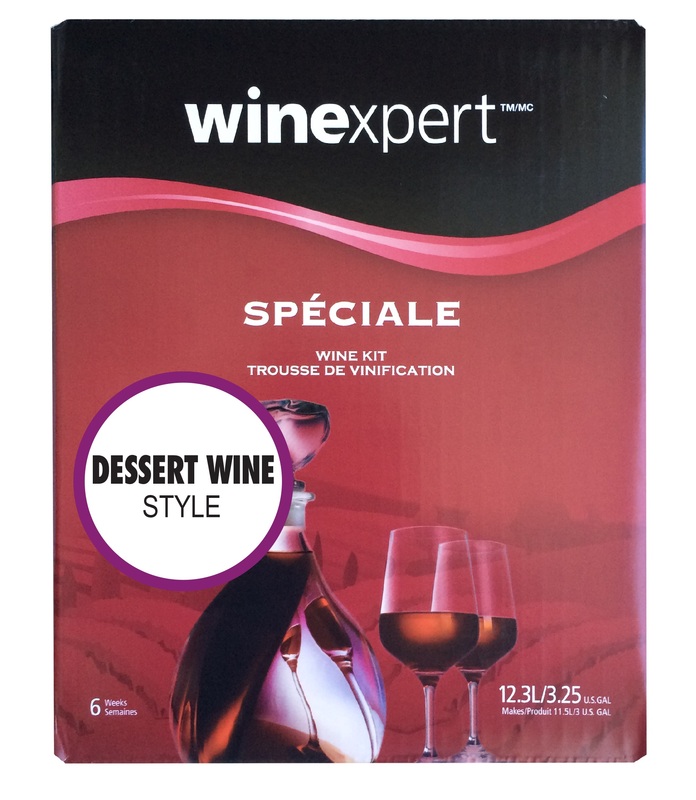 Ice wine style, and Dessert Wine can all be made from the Spéciale range of award winning wines. Makes approximately 30 – 375ml bottles or 15 – 750 ml bottles.